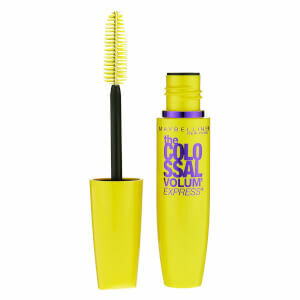 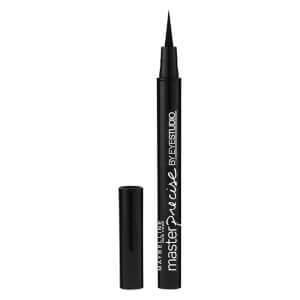 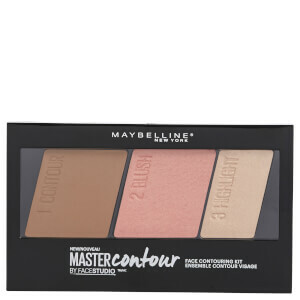 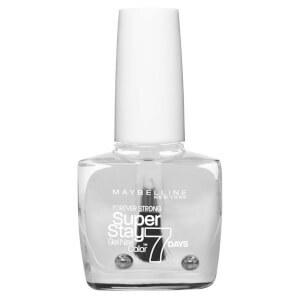 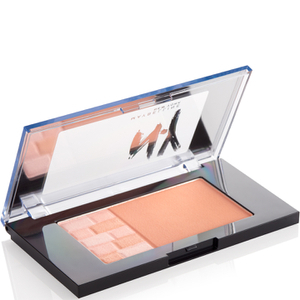 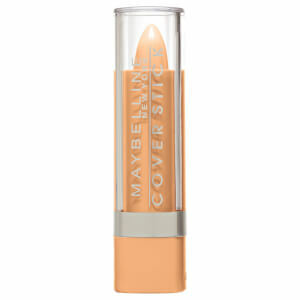 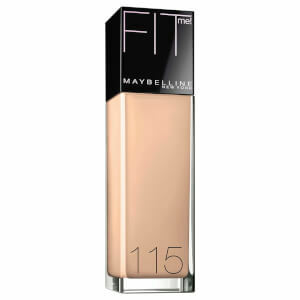 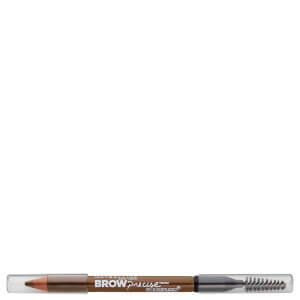 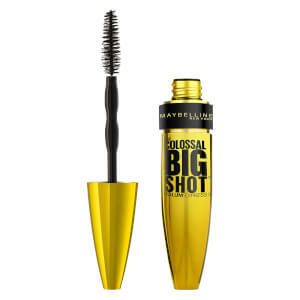 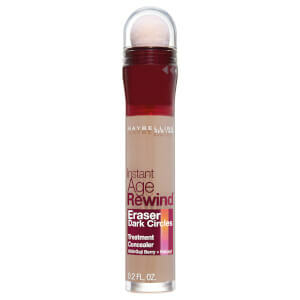 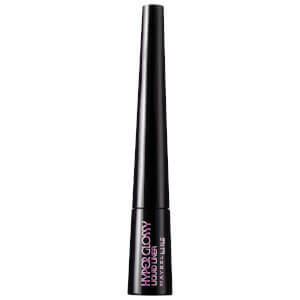 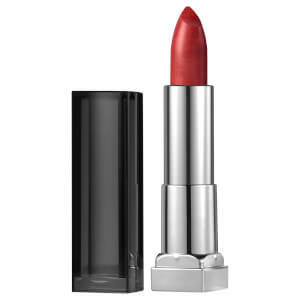 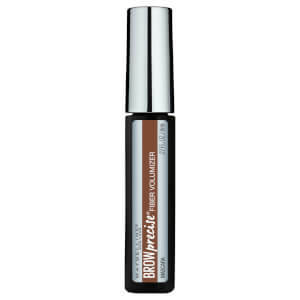 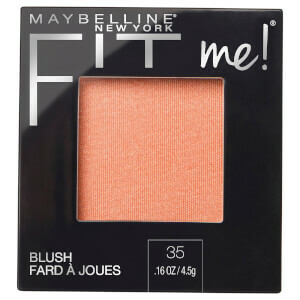 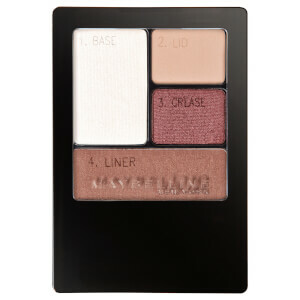 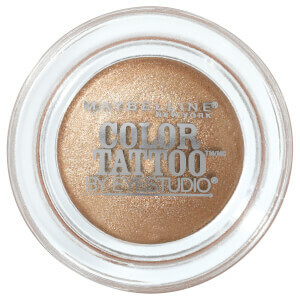 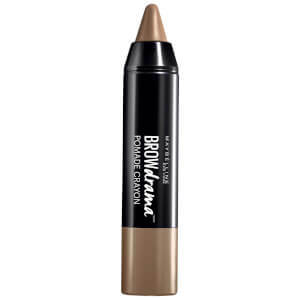 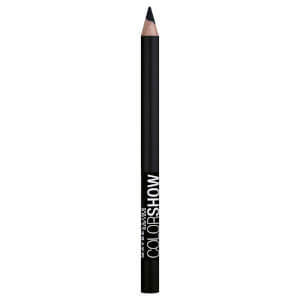 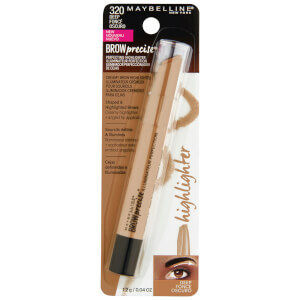 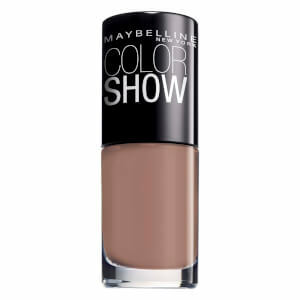 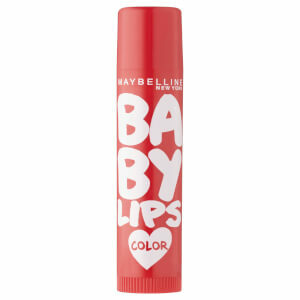 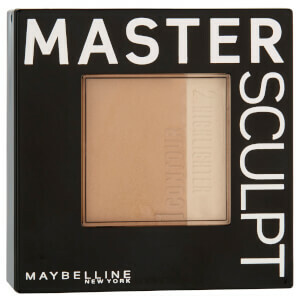 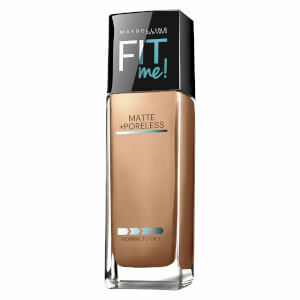 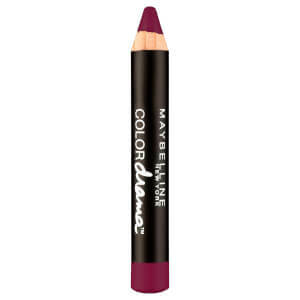 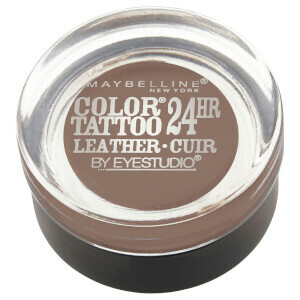 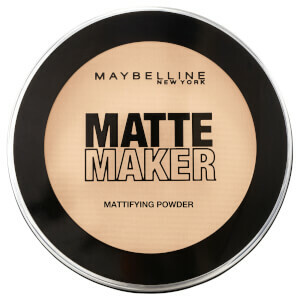 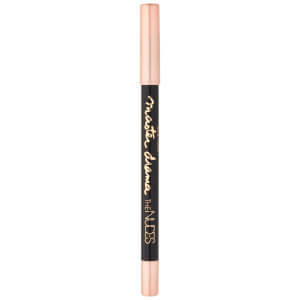 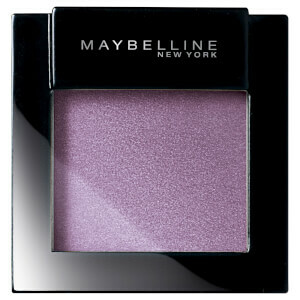 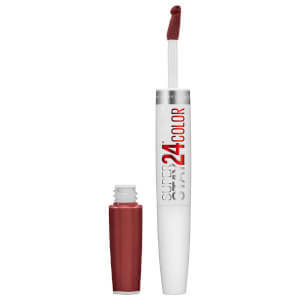 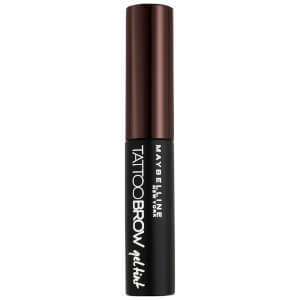 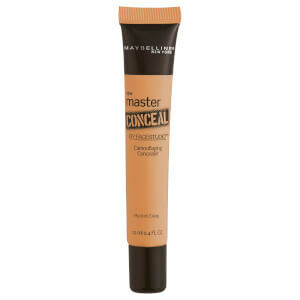 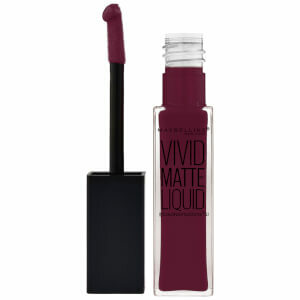 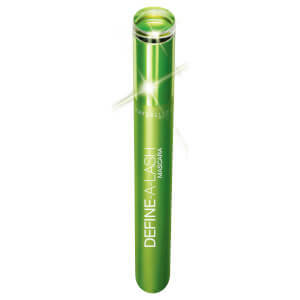 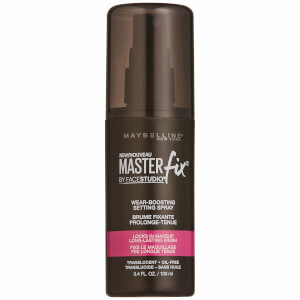 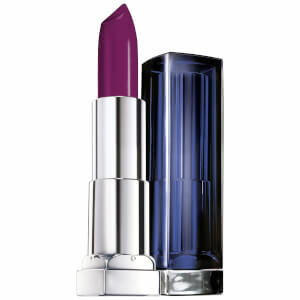 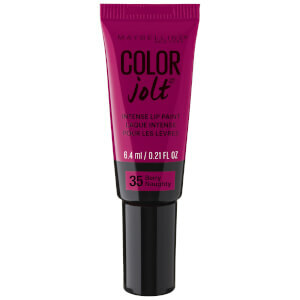 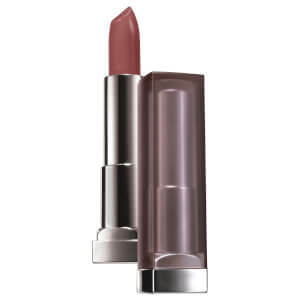 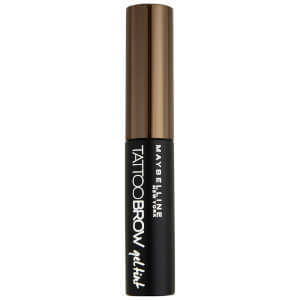 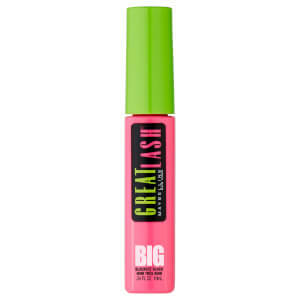 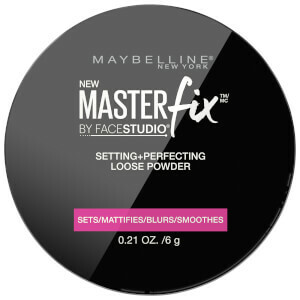 Maybelline are a long-standing staple in the makeup world, with a reputation around the world for their affordable yet effective, on-trend cosmetics. 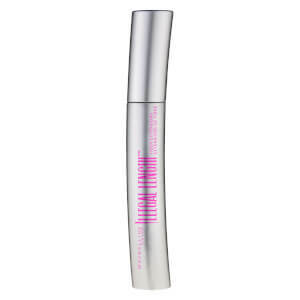 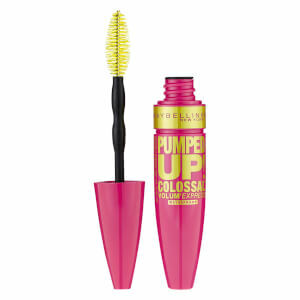 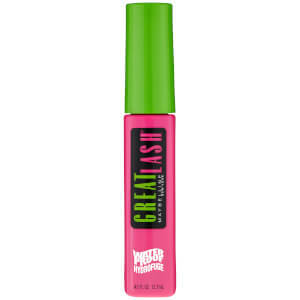 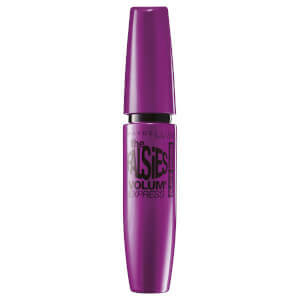 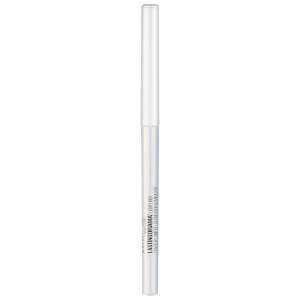 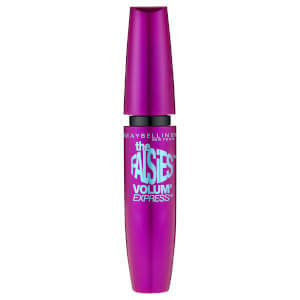 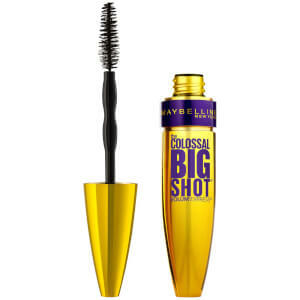 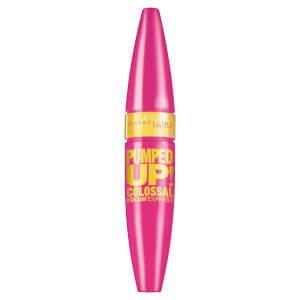 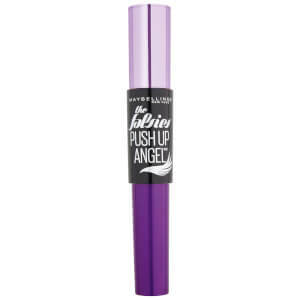 With a range that includes everything from long-lasting foundations to bold eyeshadow palettes, volumising mascaras and more, Maybelline is a must-have in every girl's beauty bag. 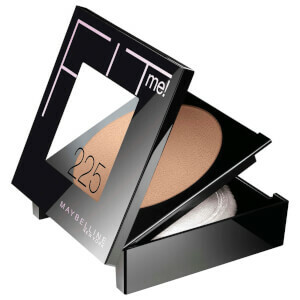 Explore the range today with Facial Co.